You’ve put a lot of time and money in to your new dental implants. Now how do you care for them so they last a lifetime? Brush and Floss twice a day – Dr. Lieberman emphasizes that dental implants should be treated like your natural teeth. Brush and floss thoroughly to ensure that your oral health is in top condition. Frequent dental visits – In order to examine the condition of your dental implants, schedule regular visits with Dr. Lieberman. 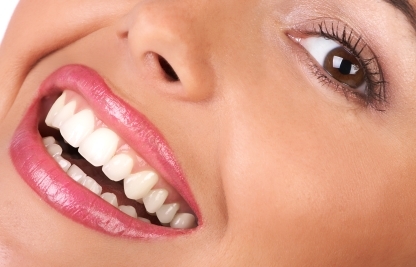 It is essential that your dental implants receive thorough dental cleanings and examinations. Mouthwash – To reduce the risk of infection and gum disease, mouthwash is necessary to remove plaque and bacteria in the mouth. Be sure to swish for at least 30 seconds for the rinse to be at its most effective. Avoid Staining – To avoid staining your dental implants, Dr. Lieberman encourages patients to stay away from staining foods and drinks such as coffee and wine. For more information about implant dentistry and how to care for your dental implants call Dr. Lieberman in North Palm Harbor, FL at 727-785-8017 or visit www.dentist-lieberman.com. This entry was posted in Dental Implants and tagged Dental Implants, Palm Harbor Dentist, Restorative Dentistry on March 29, 2015 by admin.